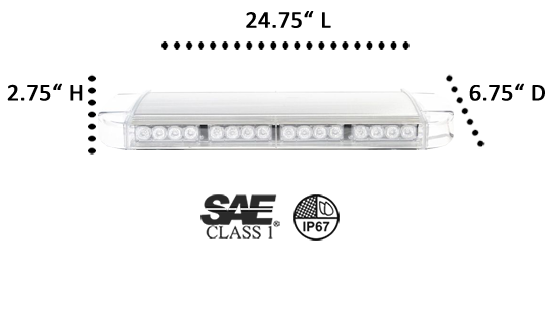 The Sceptre 21 has 40 Generation IV 3-Watt LEDs with 120 watts of brilliant light equaling over 7000 lumens (60 lumens/watt.) It comes with 4 magnets that make installation ‘a snap’ when you arrive on the scene; the ON/OFF and Flash Pattern switches on the head of the cigarette lighter plug-in with a 9’ cord make the ‘21’ fully operational in just minutes! Strong magnets keep it in place up to 45 mph, but it’s best to remove it when driving. 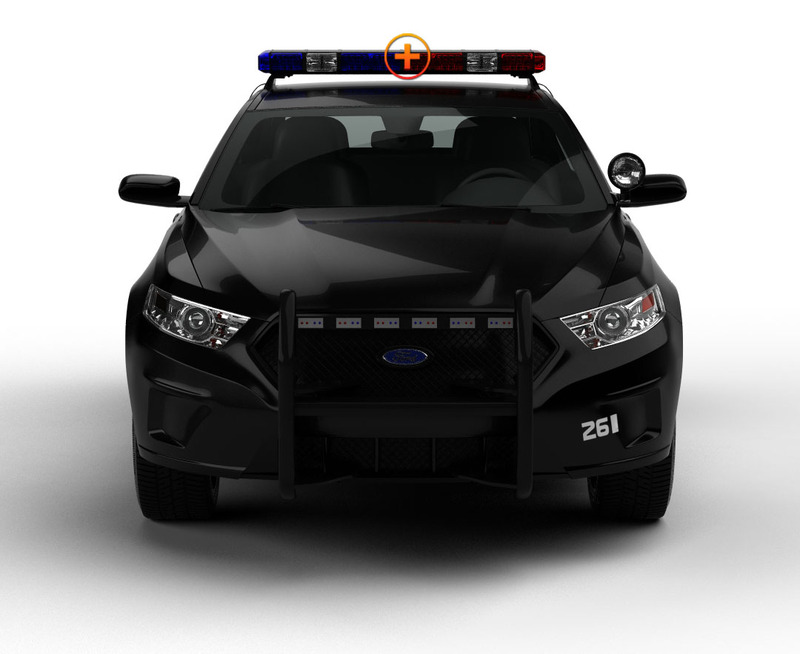 TIR lenses create an intense beacon that shines 360° from the roof of your first-responder vehicle. The lenses are made of clear, shatter proof, and heat resistant polycarbonate material. The aluminum housing meets IP-67 ranking which guarantees the Sceptre Series is dust proof and water resistant up to a meter. It has 8 flash patterns and pattern memory, and you choose the colors that serve you best from 5 solid or 6 split-color combinations. Extreme Tactical Dynamics not only provides quality emergency lights at the lowest possible prices to our many customers, we also provide excellent service and assistance. One of our specialized Customer Service Team will answer any questions about products, help you with your orders, and assist you in any way that we can. We are available through a ‘Chat Section’ on our site, or you can contact us through your favorite social media. Don’t hesitate….if you have a Question or a Problem...Contact US! Meets or Exceeds J845 and J595 Standards. Very happy with the light. Look good on my small car. Very strong magnets. Very bright LEDs. I would highly recommend the light.